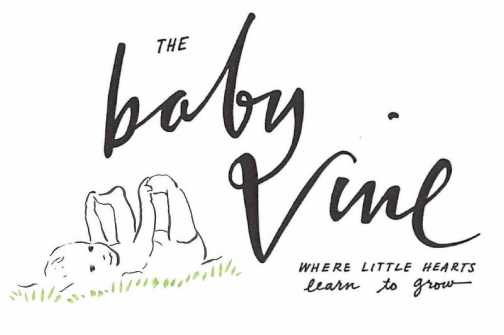 The Baby Vine offers a specialized preschool and family child care program. By implementing a low ratio model, learning activities can be adapted to meet individual needs for children receiving care. 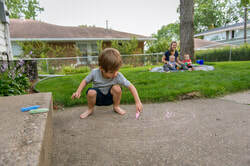 Cultivating a trusting relationship between the child, family, and the same child care provider and preschool teacher year over year is essential to our model. 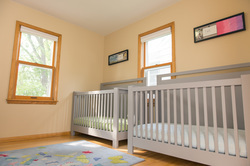 Blending the best of both worlds by taking the most critical and beneficial aspects of center-based care while also providing a setting where children can enjoy the comfort and flexibility often unique to in-home care. 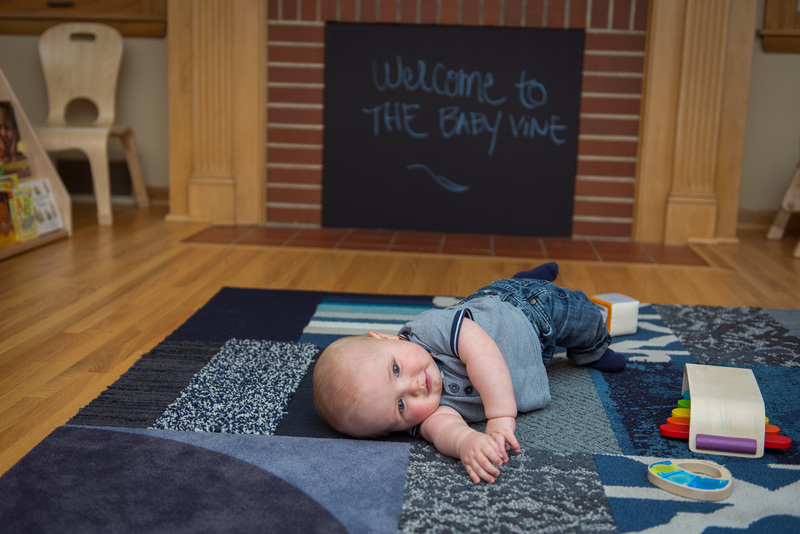 ​The long term success and support of each child is a key aspect to The Baby Vine's vision, and these nurturing elements help lay a foundation that will prepare young children for the next chapters in their lives. One critical factor of The Baby Vine is that it received a 4-Star Rating through Parent Aware effective December 31, 2016 - December 31, 2018. 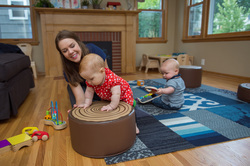 This is the highest ranking that can be given to a center or in-home provider and greatly exceeds basic licensing requirements maintained by all child care providers. Parent Aware provides tools and resources for parents/guardians so they can find the best possible child care for their family needs. Resources include: parent tool kit, affording child care support, health and safety requirements for child care providers, as well as nutrition best practices. 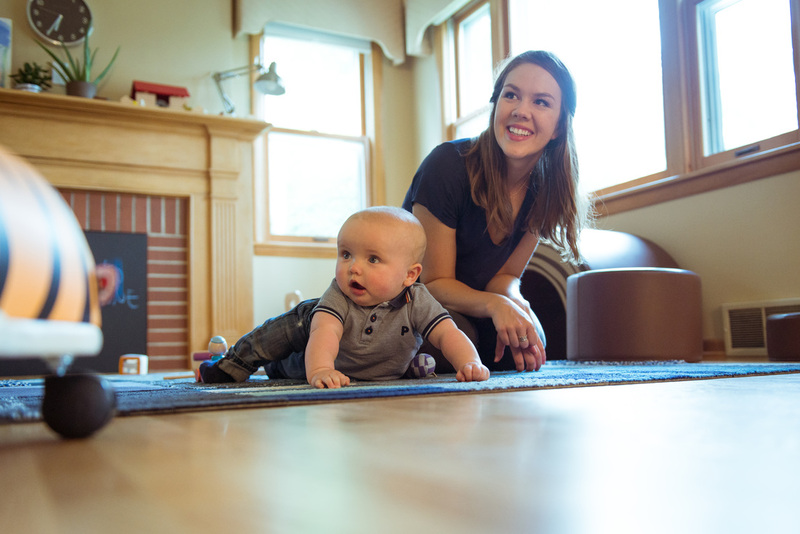 The Baby Vine utilizes the Daily Connect App so that clients can have safe and secure, real-time updates regarding how and what their child is doing when they are receiving child care. All clients have access via a mobile app, a web browser, or via email. Child care provider and preschool teacher track all daily activities in real-time, including images capturing highlights from the day. Authorized users are able to receive notifications and messages allowing for open lines of communication, awareness, and most importantly support. Another distinguishing aspect to The Baby Vine’s holistic approach is the focus on organic and environmentally sustainable practices which is why it is Eco-Healthy Certified. This applies to all organic foods and meals that are made fresh daily, as well as for all child care equipment and home products purchased.